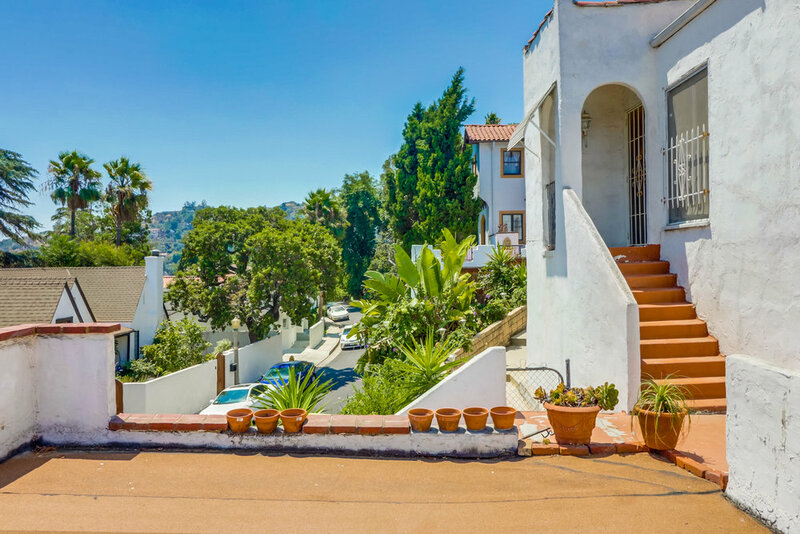 Investment opportunity in the Hollywood Hills! This property has quite the Hollywood history attached to it; First house built on Charleston Way, once owned by silent film star and Hollywood actress Mary Boland, close to all the major studios. 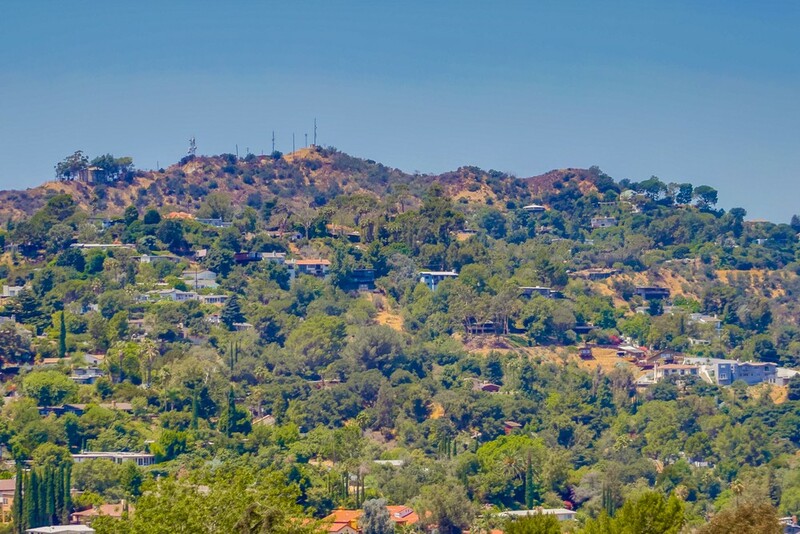 Incredible views, from the front of the house you see the hills over Lake Hollywood and from the backyard, NBC Universal backlot, the Hollywood Hills, the valley and city lights! Newer copper plumbing, roof, and central heating system. Incredible views of the canyon and city lights! Large backyard with tons of potential!